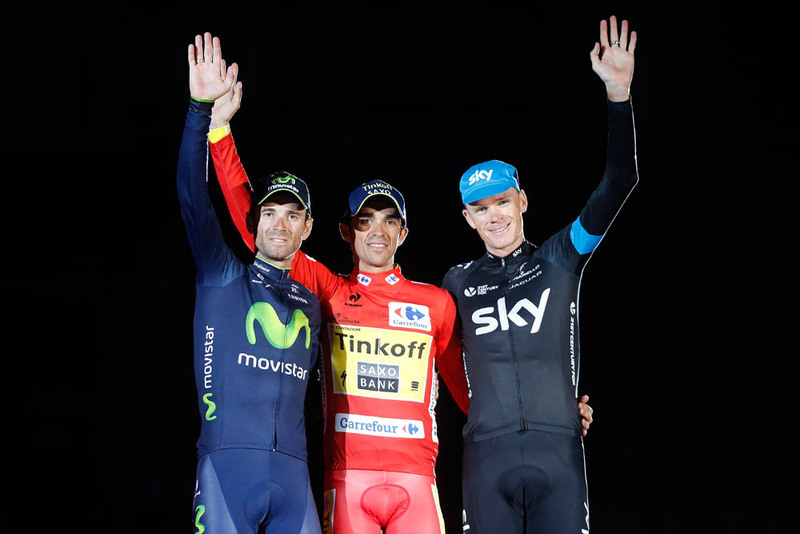 Even before the final WorldTour race of the season, the Tour of Beijing, Alejandro Valverde had secured the number one position in the UCI rankings as the only man who could catch him, Alberto Contador, pulled out of the Chinese race with injury. Valverde accrued his points with three pro wins in 2014, including at La Fleche Wallone, the Clasica San Sebastian and a stage win in the Vuelta a Espana. The 34-year-old finished with 10 other podium finishes, as well as taking fourth overall in the Tour de France and third place in the Vuelta general classification. Britain’s Chris Froome finished seventh in the rankings despite a disappointing year, taking his biggest points at the Tour of Romandy and in the Vuelta a Espana. 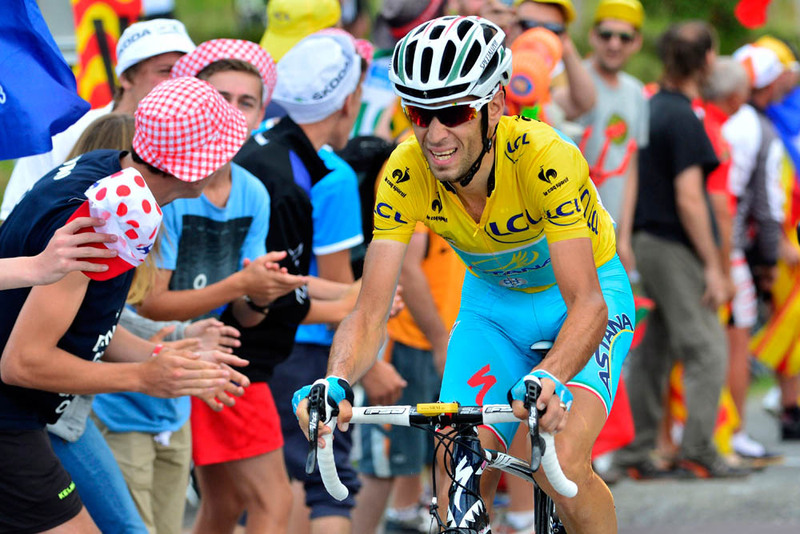 2014 Grand Tour winners, Vincenzo Nibali and Nairo Quintana finished fifth and sixth respectively, having both missed a significant amount of the last part of the season, while Vuelta winner Alberto Contador took second spot. There’s also a good showing for classics riders in the rankings, with Australia’s Simon Gerrans finishing in third after his Liege-Bastogne-Liege win and Milan-San Remo winner Alexander Kristoff in eighth. 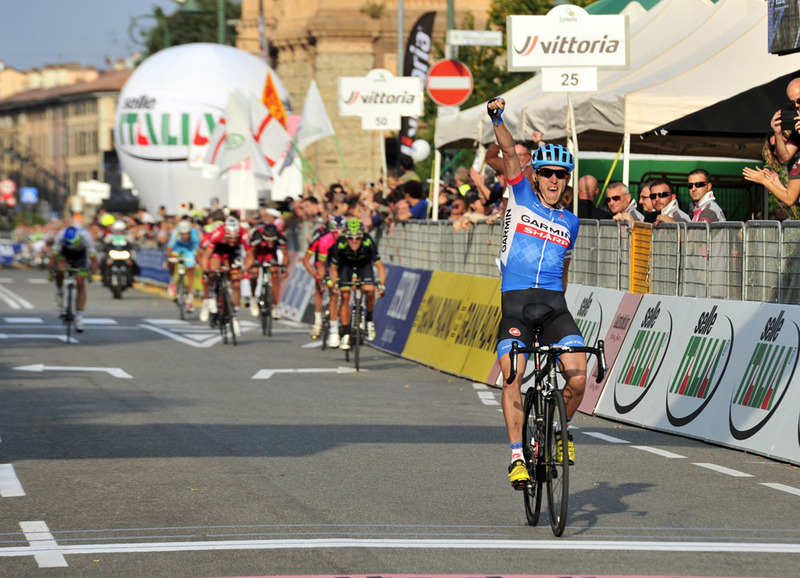 The biggest recent movers in the standings include monument winner Dan Martin, who jumped thirty places having won Il Lombardia as well as a stage win and second place overall in Beijing. 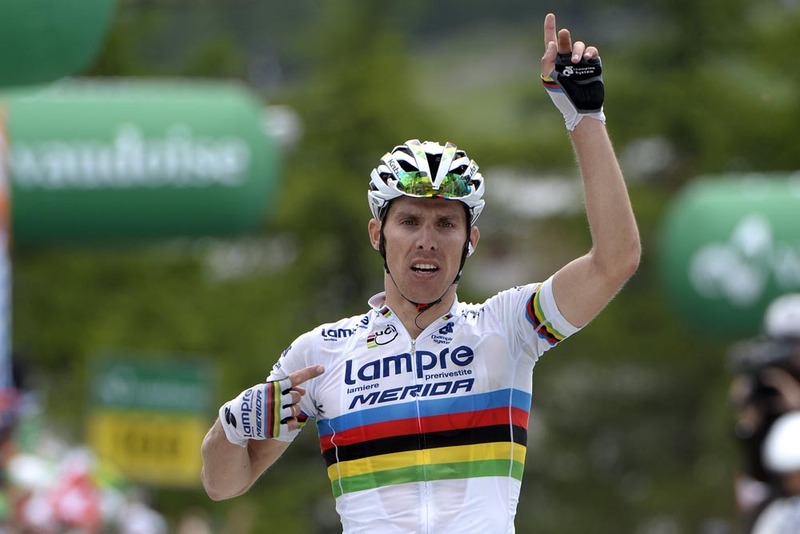 Last year’s world champion Rui Costa also jumped two places after his Beijing performance, but amassed hundreds of points by finishing second and third with amazing consistently throughout the year. Defending WorldTour number one Joaquim Rodriguez finished eleventh after two consecutive years as number one, with Tour runner-up Jean-Christophe Peraud rounding out the top 10 for 2014. 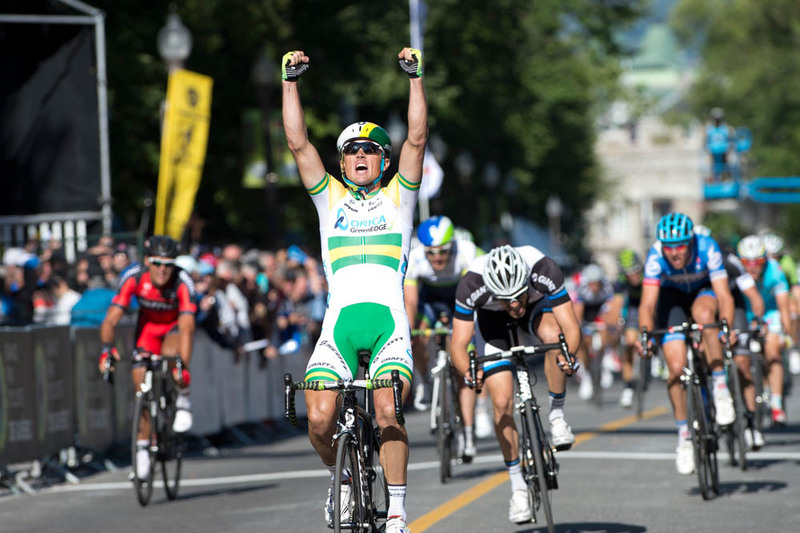 The UCI WorldTour 2015 is out already, and as usual kicks-off with the Tour Down Under in January. You can see the full year of WorldTour races on our calendar here.